72 COLOURlovers viewed this page and think ApostropheT knows how to shine. 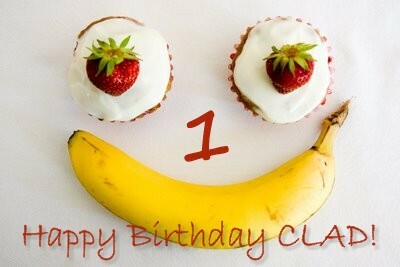 happy happy birthday, CLAD !! Have fun ! 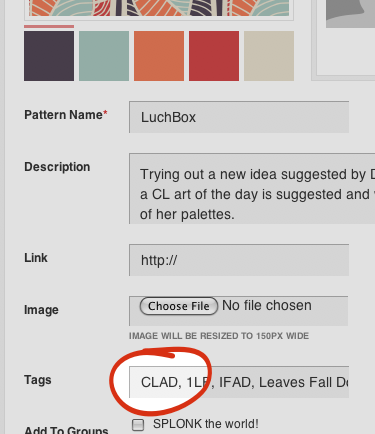 Today is CLAD's official birthday and to celebrate ycc2106 is our CL artist of the day! Credit must be given to ApostropheT.